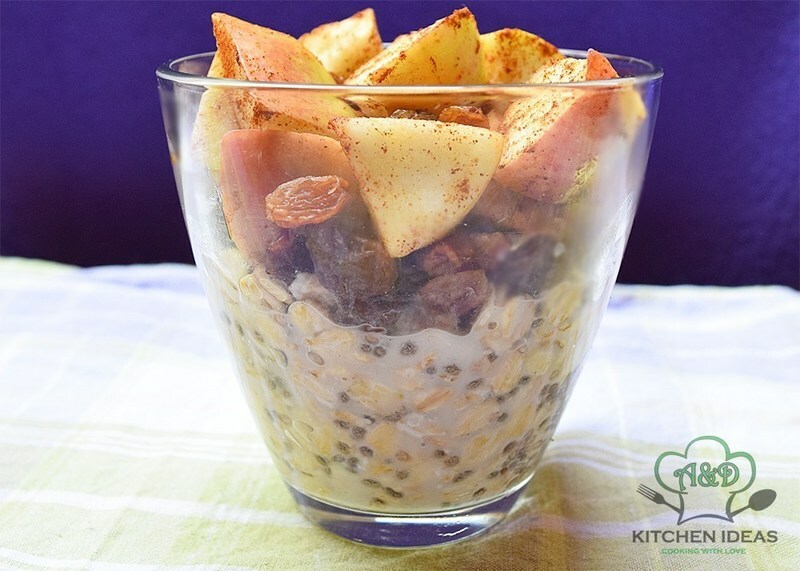 Unique and original apple pie chia pudding. Delicious vegan, gluten-free, dairy-free chia oat pudding. The best refreshing chia pudding for every season.